It’s getting nigh on Holiday Season and how better to celebrate the old Yule log than with a nice herbal vaporizer. The Firefly 2 is a very clever and very well-built convection vape that creates a smooth, flavorful draw and can extract the maximum in herbal pleasure out of a little bit of material. Like Pax the Firefly 2 is foremost about function. The system heats herbs to 400 degrees Fahrenheit inside a small chamber that is visible through a window on the top panel. The whole thing is four inches long and about an inch thick and the glass top panel sticks to the body with magnets. 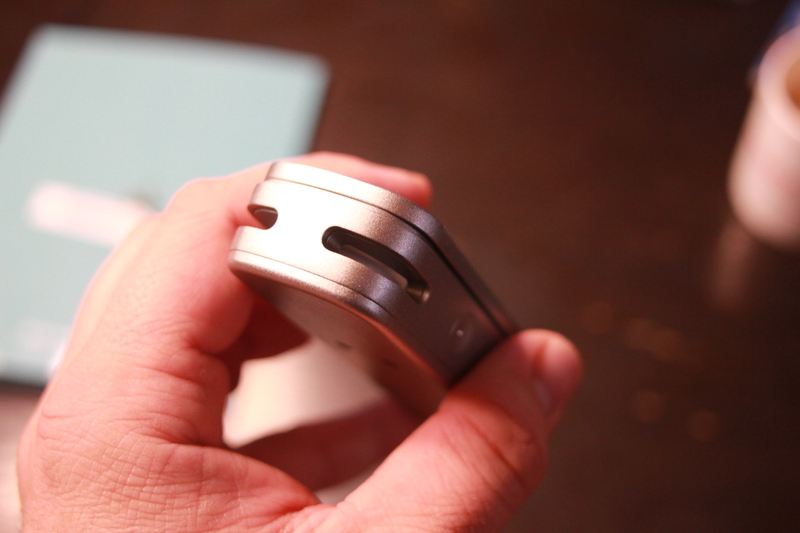 To activate the vape you simple hold your fingers over two little pads on either side of the Firefly . Finer control is achieve via the app that connects seamlessly to the Firefly and allows you to set the temperature and manage the activation method. Users of older vapes definitely won’t miss the arcane button press combinations and timing requirements of earlier systems. The Firefly activates and begins heating when you touch the side buttons and is ready when the light turns green. Once green you simply inhale for 10 seconds. I estimate you can get about 15-20 hits off of one charge and you can swap out batteries as needed. You can also add concentrates after sticking in a little aluminum disk into the heating chamber. The thing you’ll notice is that the Firefly 2 does not get hot – it’s nicely insulated and the glass top remains cool to the touch – and it’s very well built. My only concern would be that the magnetic top could slide off in transit but even energetic pushing couldn’t dislodge it so, while care is must be taken, it should survive a ride in a back pocket. The vapor is cool and flavorful and very effective. I’m not a regular smoker by any stretch but I had no trouble inhaling and enjoying the experience. 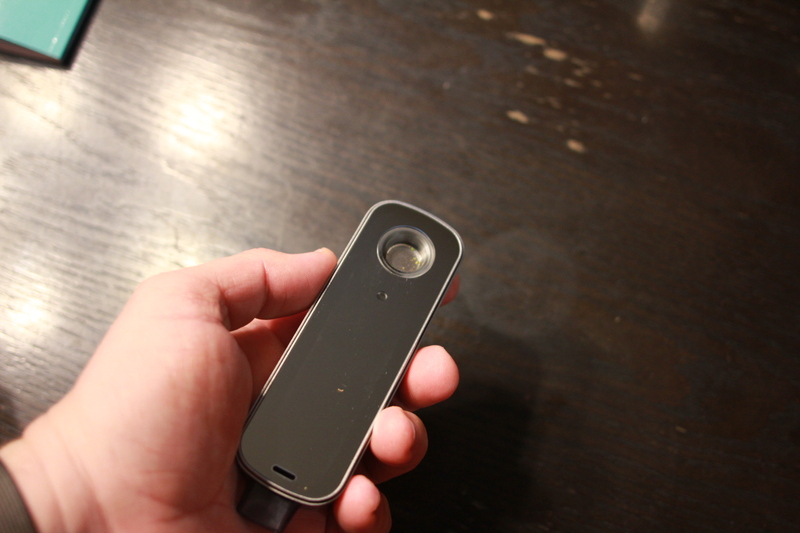 The smell is also reduced with the Firefly 2 as the material is carefully and fully heated. It’s interesting to note that the Firefly is so cool because its creators, Sasha Robinson and Mark Williams, came from Flip, the once ascendant camcorder company, and Apple. This dream team of product design and software creation led to what can only be described as a perfect storm for heshers. Now for the potentially bad news. The Firefly 2 costs $329 but includes an extra battery, USB charger, and a cleaning kit. You also get three concentrate discs in the package. Still, a little over $300 is a small price to pay for what amounts to one of the most perfect vaping machines. It’s compact, easy to use, and simple – just the treat for folks who want a puff or two now and again without the fuss of rolling papers or pipes. I, for one, welcome our streamlined convection vaping overlords.